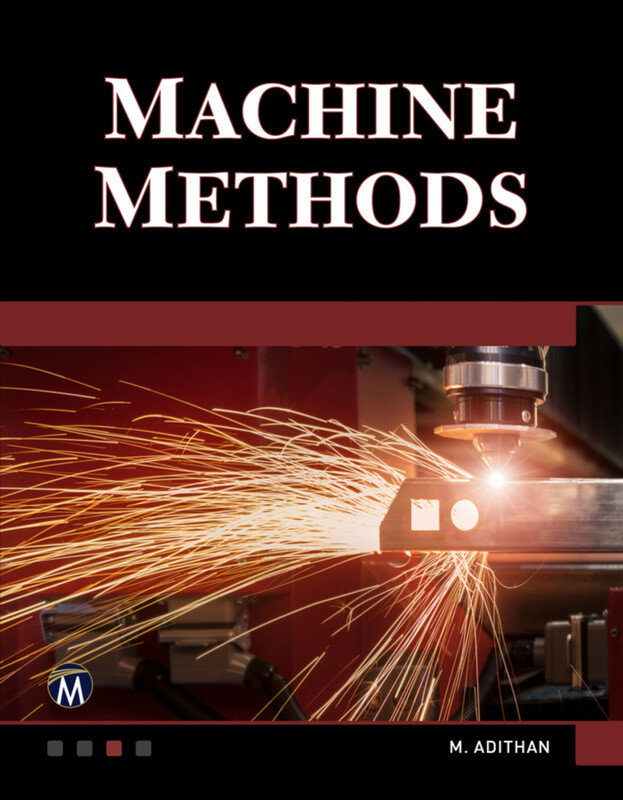 This book, using an easy-to-follow, question and answer format provides readers with a brief introduction to the methods used in machine design. With over 1000 questions and answers on a variety of topics, it is an ideal resource for exam prep and for reviewing all of the key concepts in machine methods. Selected topics include: engineering drawing, soldering, welding, cutting tools, grinding, numerically controlled methods, turning and lathe work, measuring instruments, applied mechanics, automobile engines, refrigeration, and more. Applied Mechanics, Strength of Materials and Fluid Mechanics. Hand Tools and Sawing Practice. Drilling, Reaming, Threading, and Boring Practice. Lapping, Honing, and Super Finishing. Work Study and Industrial Engineering. CAD/CAM/CIM (Computer Aided Design, Computer Aided Manufacturing, and Computer Integrated Manufacturing).